Much of the hype over recreational marijuana in Colorado has been about the wide range of cannabis-infused products available. For those who don’t enjoy smoking, there is a wide range of products to sample to experience the joy of cannabis. 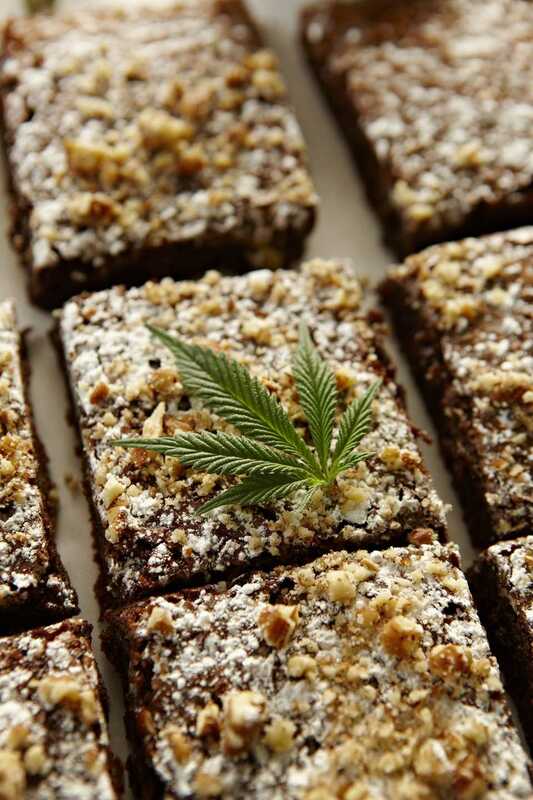 Among the most popular products are THC-infused edible products. However, these edible products aren’t like the pot brownies you used to bake in college. Edibles come in many different forms, such as baked goods, gummy candies, suckers, chocolate bars, granola bars, and sodas. Many of these products are of high quality and as tasty as anything you would buy at your local bakery, but with a slight aftertaste. Edibles do present a new, unique experience. However, there are a few things to consider before consuming an edible, especially if you're visiting a pot dispensary for the first time in Denver. One of the first edibles to come on the medical marijuana scene were Cheeba Chews, which have won at the High Times Cannabis Cup for best edibles. You can try them in Sativa, Indica and Hybrid flavors and they are sold among several other types of marijuana edible goodies atGanja Gourmet, located at 1810 S. Broadway in Denver. With the recreational marijuana boon, many classes—including culinary ones—are debuting that teach how to cook with pot. In these 4/20-friendly cooking classes, you'll learn how to make everything from cannabis-infused butter, or budder, to scampi that uses marijuana. If you've got the munchies, you're set with jalapeno poppers and pumpkin muffin recipes. While users who smoke marijuana have some control over how high they get, edibles do not always offer the same luxury. The dosage of THC in edible products varies and no two products are the same. Just because a user doesn’t feel the effects of a pot cookie the first time he samples it, doesn’t mean it won’t be stronger the next time. Products contain very large doses and should not be eaten in their entirety at once. A few bites of a baked good or a couple of pieces of candy can often be enough to get very high. Ask your budtender if you have any questions, but be aware of the potency of edibles before consuming them in large quantities. It can take some time to feel the effects of an edible product. After consuming an edible, wait at least 45 minutes for the effects to kick in. If you still do not feel the effects of the edible after two hours, consider consuming a little bit more of the product. If you have waited two hours and still do not feel anything, it could be that you consumed a weak product. However, producers are working to ensure that all products have the same effect. Do not consume alcohol after taking an edible and do not drive. While it might sound obvious, it is necessary to emphasize the importance of keeping edibles out of the reach of children. Much of the debate surrounding legalization in Colorado surrounds increased use among youth. If your children eat an edible that you leave out, it will almost undoubtedly lead to a trip to the emergency room or a call to poison control. By responsibly consuming edibles, you help ensure that recreational marijuana will remain legal. If you're visiting during April, don't miss Denver's 4/20 celebration for marijuana lovers to gather in the Mile High City.